All Posts Tagged With: "Acne"
June is acne awareness month according to the American Acne and Rosacea Society (AARS). Since acne can deeply affect one’s self-esteem, having awareness of the treatments and products available for these outbreaks is very beneficial. 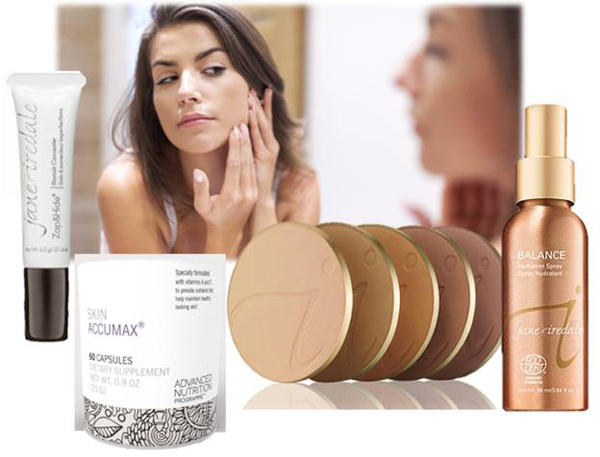 Listed below are four essential acne fighting beauty products from the top holistic skincare makeup brand, jane iredale. The list includes a new ingestible beauty supplement which helps to naturally treat acne and create glowy skin, a two-in-one blemish fighting concealer, a light-weight mineral foundation (perfect for acne-prone skin) and a green tea infused hydration spray – known for its benefits for acne-prone skin. Naya Rivera, star of the hit TV show “Glee,” has signed on to share her unique experience as a Proactiv user with America. 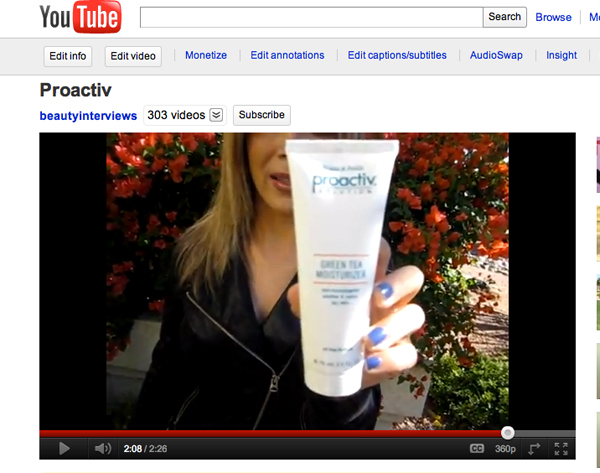 Watch my video blog about my favorite products from Proactiv and why I like them:) Proactiv you see is not just for teenagers with acne but also for adults such as myself who have the occasional breakouts from stress. 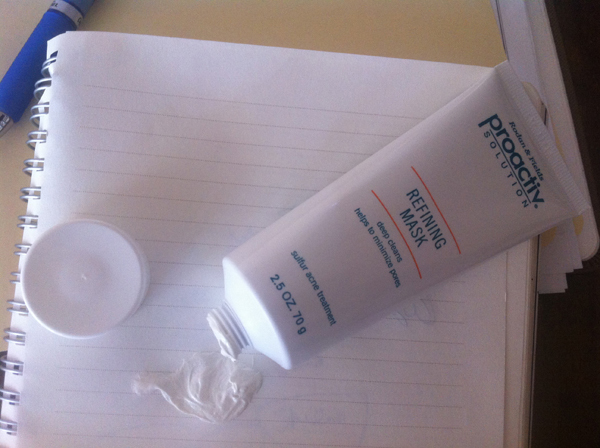 Loving the Proactiv Refining Mask it feels really refreshing on the skin. In the instructions from Proactiv it’s says “use 2 to 3 times a week” but because I don’t have acne but the occasional adult stress related/hormone breakouts I use this as needed or once a month for deep cleaning. It goes white on the skin and smells pleasant. Some of the ingeredients include: Sulfur 6% acne treatment, kaolin, and tea trea oil. 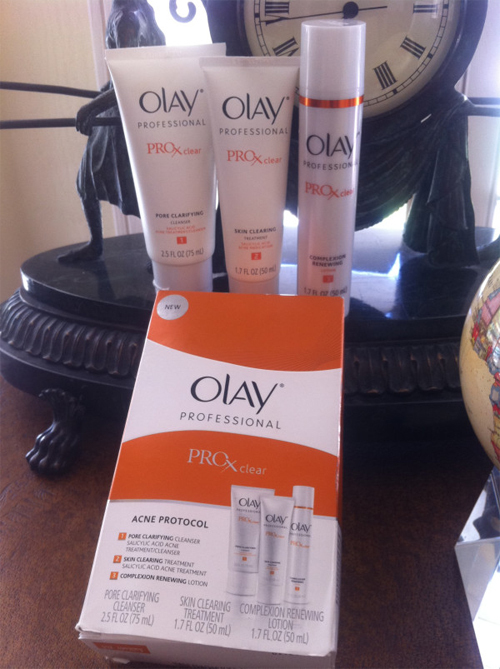 If you love Olay skincare now they have Olay PRO x clear for acne prone skin. 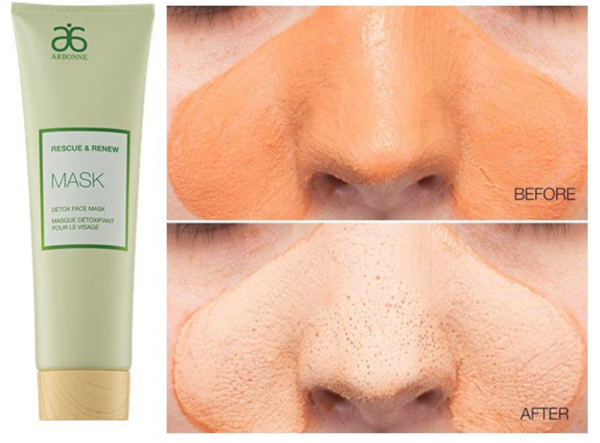 By following this skin regimen you will finally ditch those unsightly, and totally stubborn spots called blackheads. It’s really not as difficult as you might think, the key is to stick to an effective skin care plan. What is that, you ask? Read on to find out. 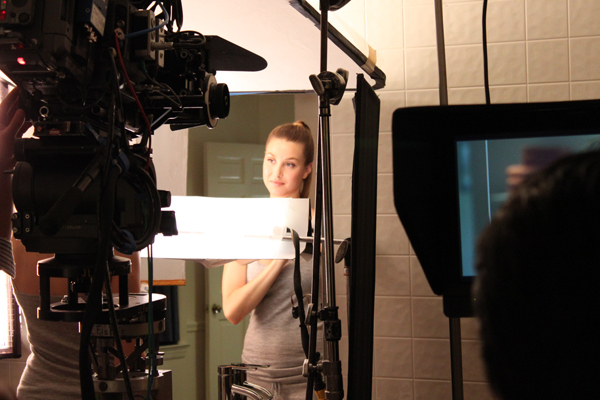 Sneak peek: ZENO has recently shot their spokesperson Whitney Port for a commercial for their new product the HEAT TREAT. Here are some behind-the-scenes photos! ZENO BTW is a portable, hand-held beauty device that uses safe & gentle heat to kill the bacteria causing pimples. Got acne? Are you looking for natural skincare to treat acne? Well, REN Skincare will be launching their NEW ClearCalm3 Acne Range exclusively to Sephora in September 2010. This new natural acne treatment system includes the following steps: Cleanse with REN ClearCalm3 Anti-Blemish Clay Cleanser ($32). Control with REN ClearCalm3 Anti-Blemish Day Fluid ($40). Treat with REN ClearCalm3 Anti-Acne Treatment Mask ($45). Comfort REN ClearCalm3 Replenishing Night Serum ($30). Heading to New York City and looking for some pampering time for your skin? Check out Ildi Pekar Skin Care. As the former head aesthetician for a celebrity facialist for 8 years, Pekar struck out on her own three years ago to bring the latest beauty technology from her native country of Hungary, renown for its venerable beauty history. Exclusive and holistic face and body treatments draw international clientele ranging from runways models perfecting their look for fashion week to beauty and music executives enhancing their stylish appearance. Pekar is specialized in anti-aging, acne facial treatments and cellulite and slimming body treatment. 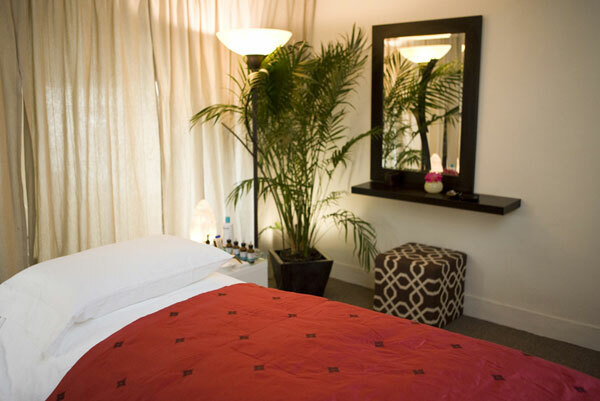 Her signature facial is the micro-current facial (Refine facial) which is tightens and strenghtens the muscle. It gets rid of puffiness, refines your jaw line and you see immediate result.